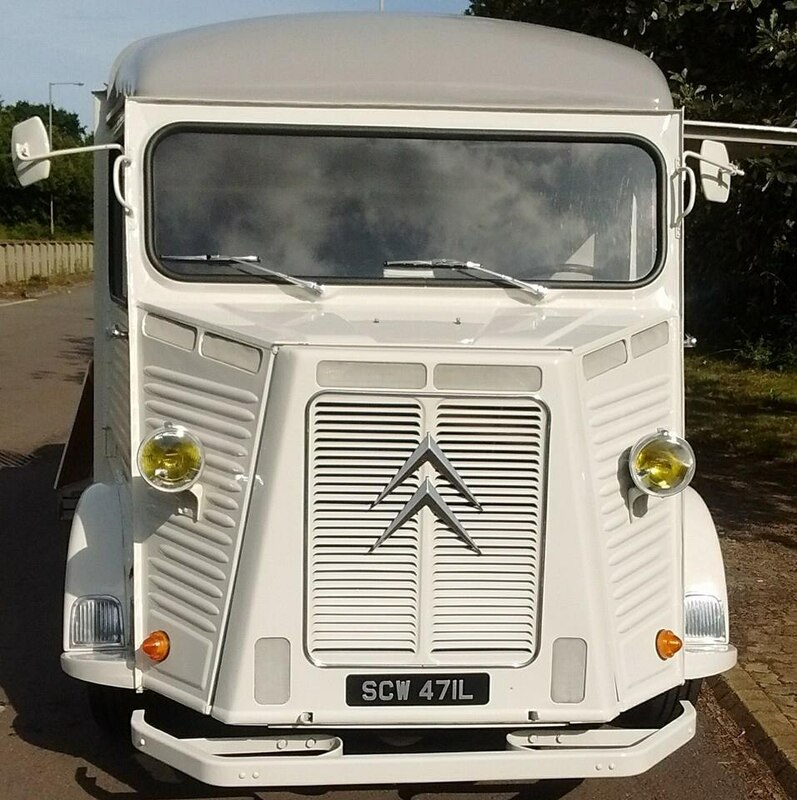 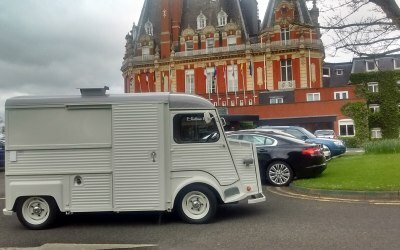 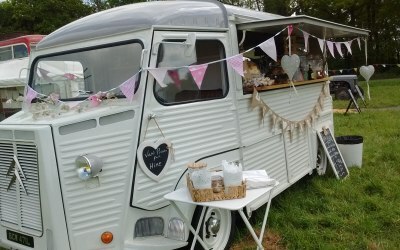 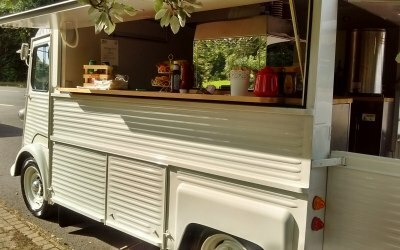 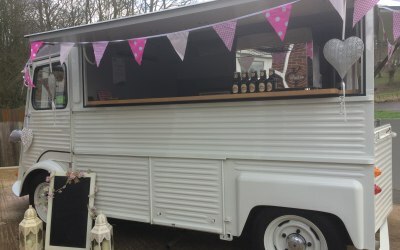 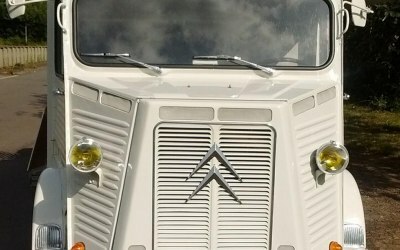 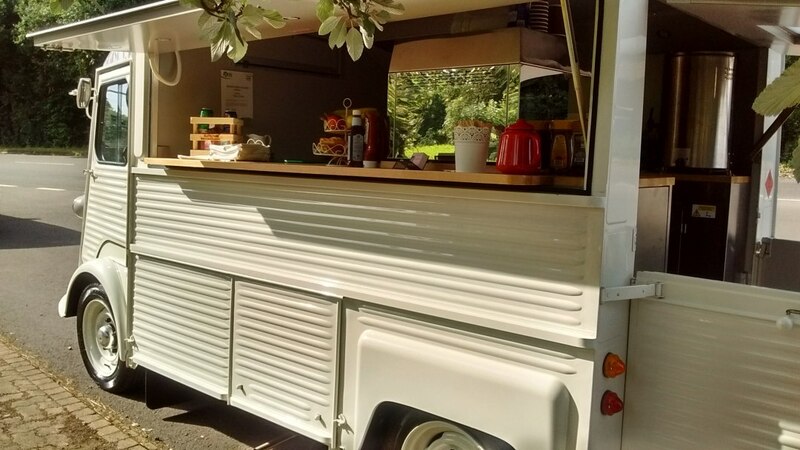 Vintage mobile food & Bar catering in Worcestershire, West Midlands. 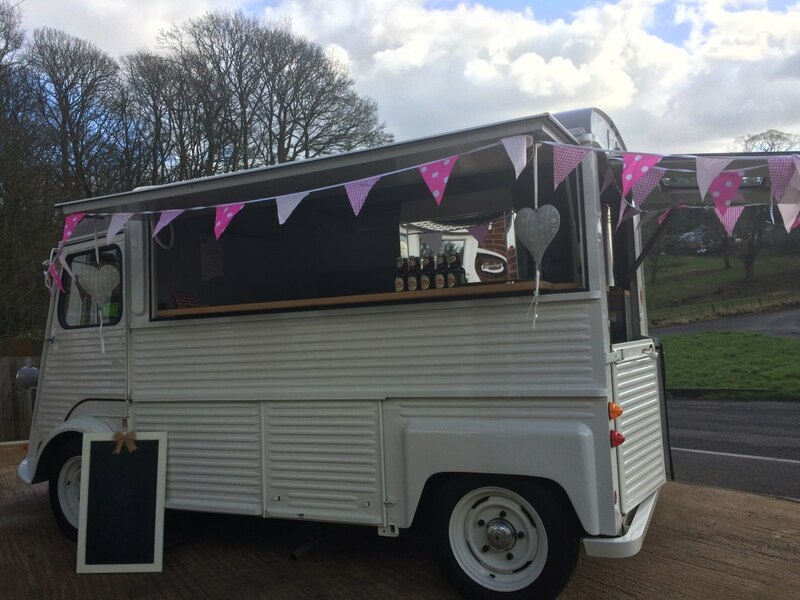 We are a family run business based in Worcestershire, Midlands, providing delicious catering for private and corporate events, such as weddings, birthdays, party's, launches with style or promotional events. 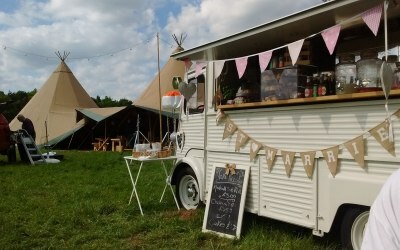 We are truly flexible from champagne to guests, clients, tea, coffee & delicious food to guests. 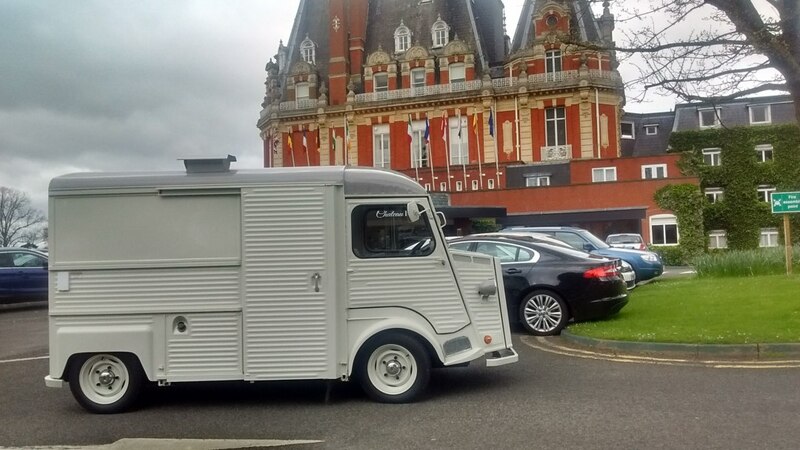 Van Piccolo offer a white label service allowing you to brand the van for promotion of your business or brand. 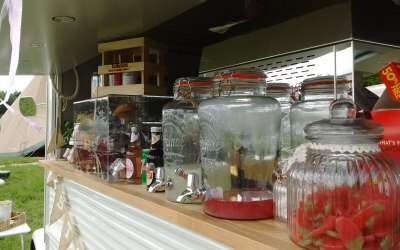 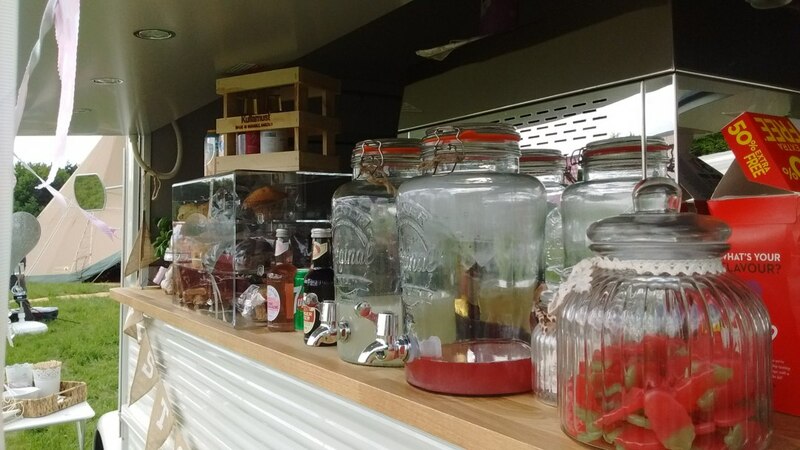 Our vintage van can be transformed into a plethora of services including G&Ts, cider & hot food. 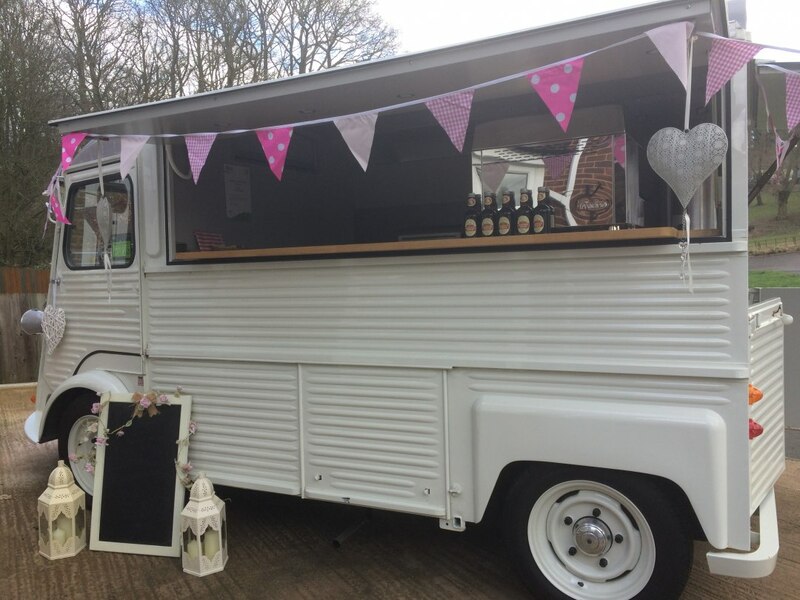 Our vintage van Piccolo can be tailored to meet your requirements, if you want to make the pimms or supply the champagne then simply tell us. 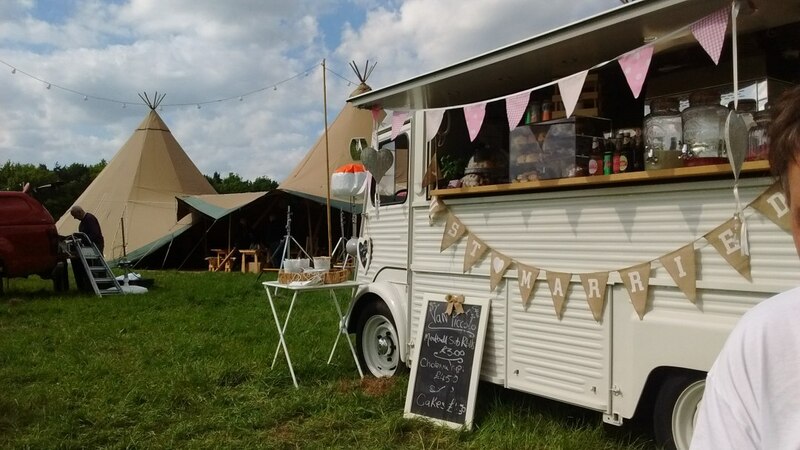 We have a wide range of pricing options which allows us to fit the catering to match your budget. 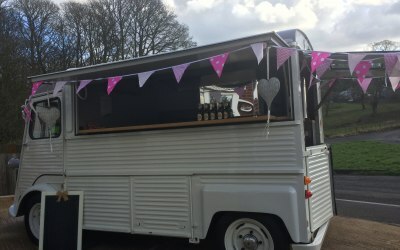 We would love to chat to you we are set up to provide anything from breakfasts, teas, coffee, welcome drinks, right through to delicious hot food, gourmet burgers, hot-dogs or fish & chips. 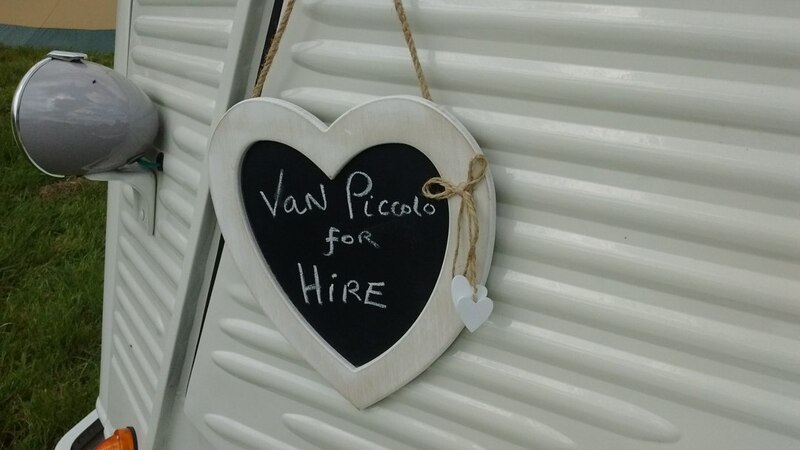 Pick up the phone and give Van Piccolo a call for your requirements. 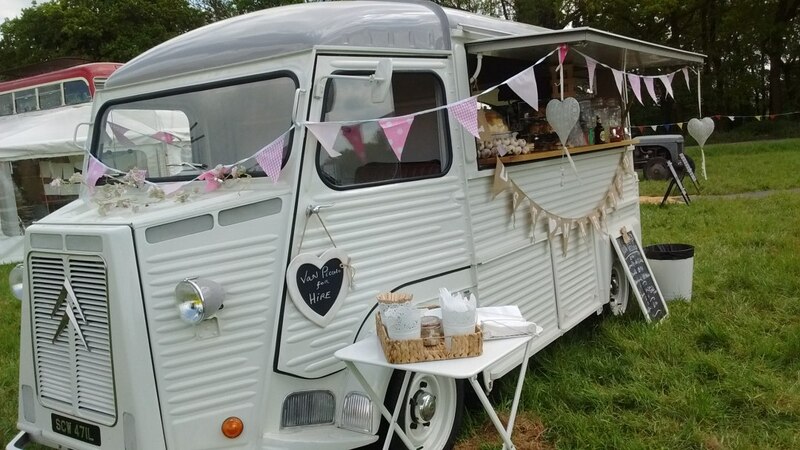 Van Piccolo will give any event that lovely vintage charm that people will not forget!!! 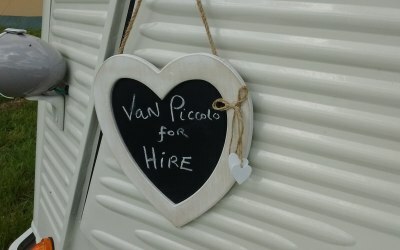 Get quotes from Van Piccolo and others within hours.